The Adoption Process SAAP asks for a minimum donation at the time of the adoption. This request is always $200 or less (usually $100 – $180). Unfortunately, we are unable to accept credit/debit cards. Cash or check is readily accepted. All adoptable pets are spayed/neutered, micro chipped, up to date on vaccines, dewormed, flea and tick medication applied, and ready to go home with you when you meet them. We ask that you submit an adoption application. We will review and approve/deny your application in a timely manner. Once your application is approved, we will schedule a “Meet and Greet” appointment. Often times this is scheduled at the start of one of our regular adoption events. Frequently, we can make arrangements to meet at times/dates other than our usual events. 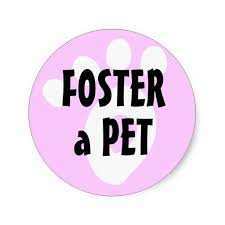 At the “Meet and Greet” you will have time to make the final decision as to whether you wish to adopt the pet. 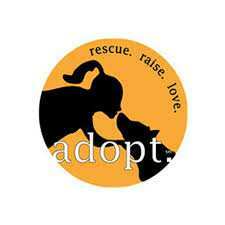 If indeed you do make the decision to adopt the pet, there is a basic pet adoption contract to complete. The SAAP personnel that is assisting with your pet adoption will be happy to review the contract with you. SAAP does promote life long adoptions. In the unforeseen instance that you must surrender the pet, you must return the pet to SAAP. It is unfortunate, but we cannot return your adoption donation.